Over the grass a grasshopper was just in the middle of its jump. It was, as expected. green, long and with antennas on its head. Only, that he was six feet long. And there was a rider on his back. 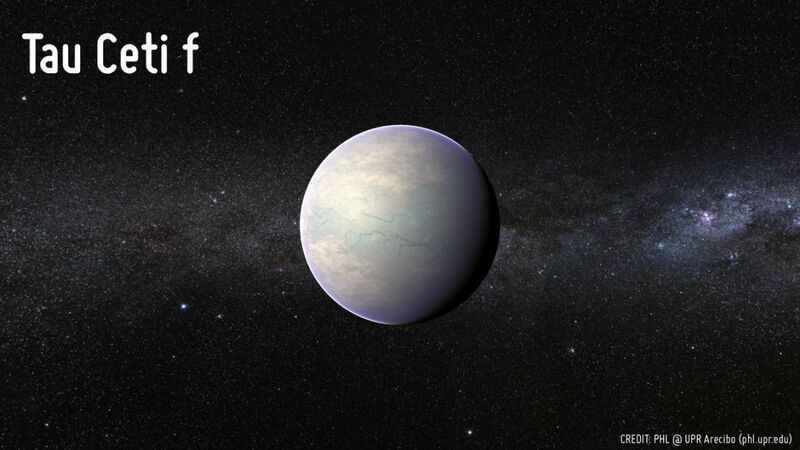 Tau Ceti f was home for the grasshoppers for near a century. They were brought here by the humans, who came looking for life. They didn't find any, but while trying to make Tau Ceti f a second Earth, something else occurred - the lifeforms, brought by the foreigners lived a life of their own. Jackson was not born at Tau Ceti f, but he grew up here. His family was a part from the first wave of missioners, who came to try and cultivate the planer. Jackson was a strange kid. He didn't have as many friends, as other children and he liked wandering alone outside the Camp. If his parents were alive, they would forbid him from doing that, but they had died soon after their arrival. So, Jackson liked to walk around alone, sometimes unilateral dark. One evening at sunset he was just wondering where to find some more chestnuts to eat, when he turned around and saw one of the giant grasshoppers looking straight at him at less than several inches away. Jackson froze and looked around for an idea how to get out of this. 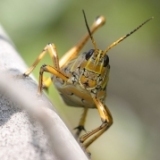 As he stood like a statue, the grasshopper made a sound. It was not unfamiliar to Jackson, grasshoppers were making it all the time. But now the giant insect was staring at him with his countless small eyes and, well, it may have been trying to say something. Jackson didn't get any message, but gave it the only thing he had - the bag with the chestnuts. For his enormous surprise the creature took the bag with its mouth, put it on the ground and ate what was inside. Then make another noise and left. Jackson ran off as fast as he could. This is how Tau Seti f's most popular transportation started its existence.